One of the things I love about Europe is the history we just don't find in our little town of Downey. In Downey, our historical buildings are from the turn of the century—early 1900s or the Dismukes house, which was built in 1887. 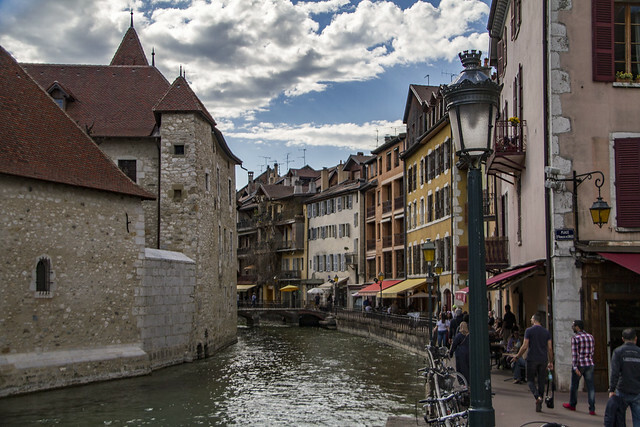 We are ending our trip to France in a town called Annecy. 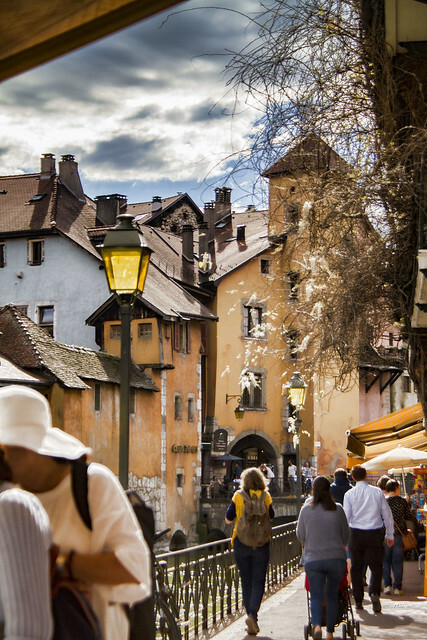 The Chateau d'Annecy dates back to the 12th century—that is the High Middle Ages and predates Downey by over 600 years. "I don’t believe in accidents. There are only encounters in history."